Beginning this month, the city started sending out shutoff notices to people who had not paid their new, lower bills. More than 7,000 notices were sent out. 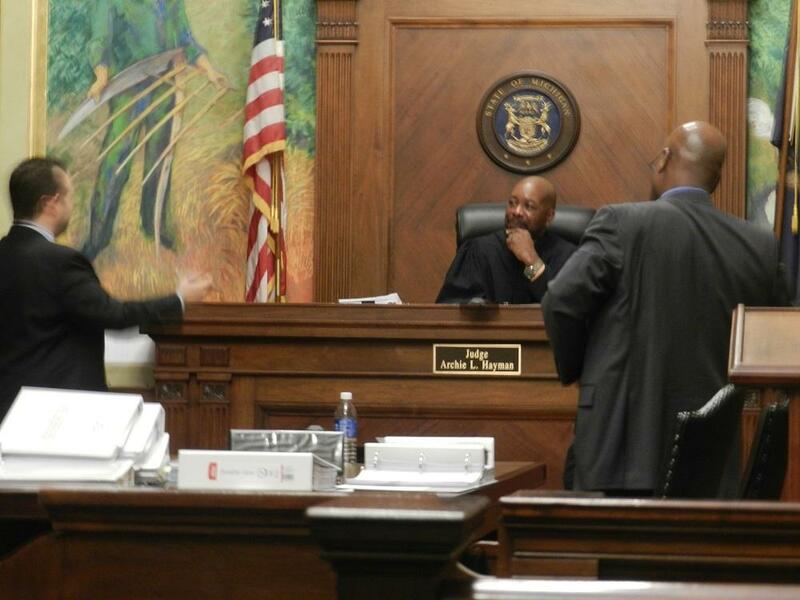 Attorney Val Washington, who successfully convinced the judge to roll back Flint water rates in August, went back to court to fight the disconnections, arguing the city hadn’t fully complied with the judge’s order. But Tuesday, after three days of testimony, Judge Hayman largely sided with the city. Hayman’s decision opens the door to disconnecting people who haven’t paid their water bills since September. The ruling could also mean disconnection for people with unpaid bills going back to July of 2012. Attorney Val Washington does not expect the city will be allowed to cut off water service to anyone until next year. “I’m confident that that’s what the judge intended,” says Washington. The rest of Judge Hayman’s ruling is less clear. 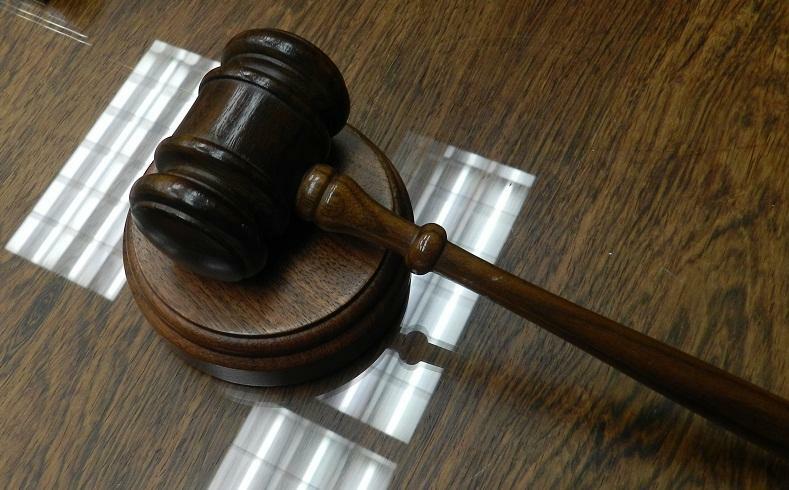 The judge ordered the city to reduce service fees dating back to 2012. He also directed the attorneys in the case to renew negotiations over $15.7 million transferred from the water and sewer funds in 2007. The final order modifying water rates and other issues is not expected until sometime in January. In the meantime, attorneys for the city of Flint continue to appeal Judge Hayman’s August ruling. 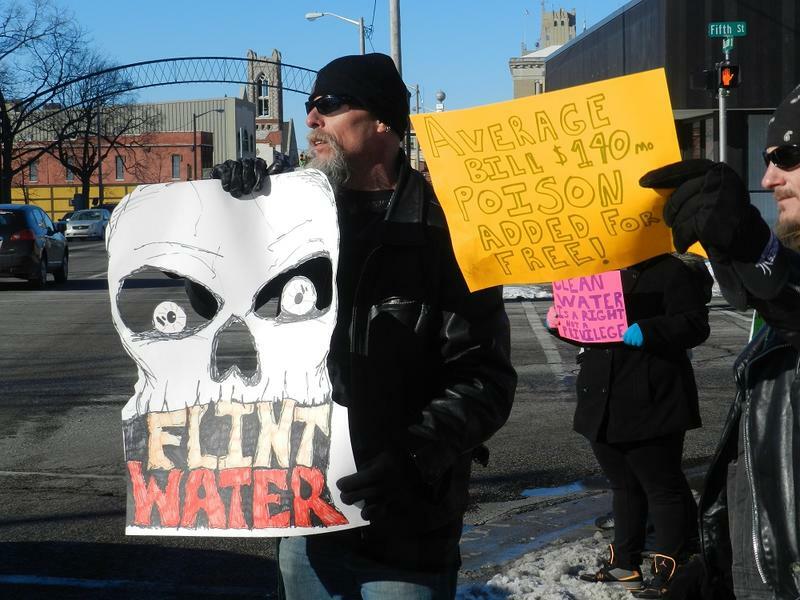 Fewer and fewer people are paying their water bills in Flint. Flint’s water bill collections are down by $1.75 million since a judge issued an injunction in August rolling back rates and ordering an end to disconnections.